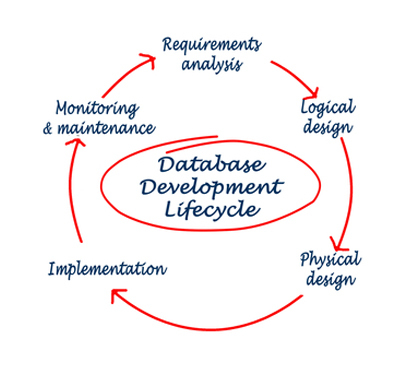 Database is a structured collection of data that is used for storing, retrieving and managing information. Q.Why does my website need a database? Websites need databases to store and maintain information of customers that have filled out the contact us or enquiry form on the website or who’d like to sign up/ subscribe. All this information is stored in the database integrated at the back of the website. Q.What are the different types of databases? There are different types of databases available like Oracle, MySQL, Microsoft SQL Server and many more. Q.Can I manage the database on my own? Database management requires you to be proficient in database programming language like SQL (Sequential Query Language) or PL/SQL. But, we at Broadway Infotech build user friendly web interfaces that will help you easily manage your database application without any technical expertise.